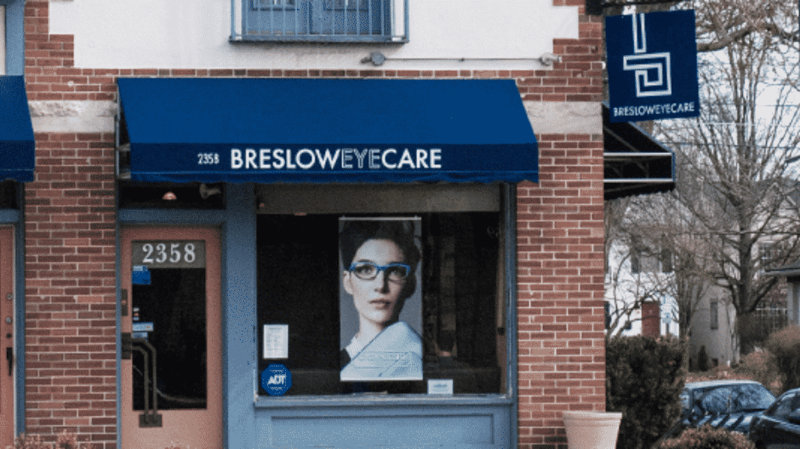 Looking for eye doctors that accept your insurance? 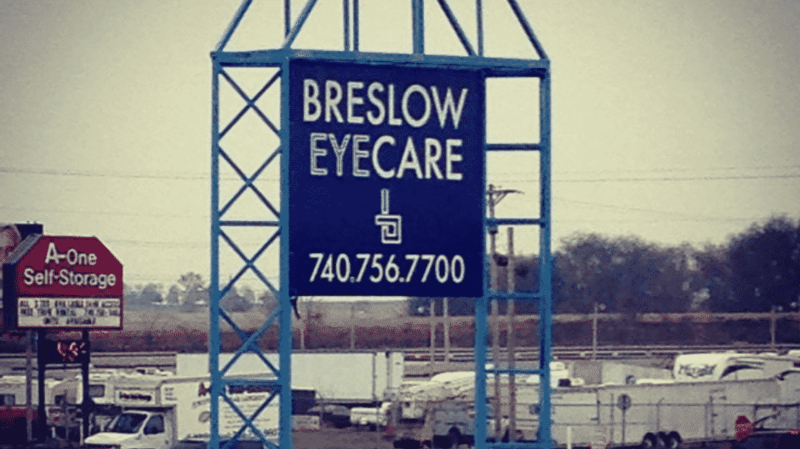 We accept many forms of insurance for your eye health exams and vision care. Plans include both national and regional vision and health plans, including OSU Primecare. If you have insurance coverage with any of the providers below, you can safely email or call for an appointment. If you have questions about coverage for your vision check-up, please call! By calling ahead with your insurance information, such as insurance company and member ID number, we can speed along the appointment process by having everything ready to go before you arrive! Most plans ask that we keep a copy of your insurance card on file, as well as your driver’s license, so please remember to bring these cards with you to your appointment. If you have any questions, please give us a call and one of our friendly staff members will gladly assist you!